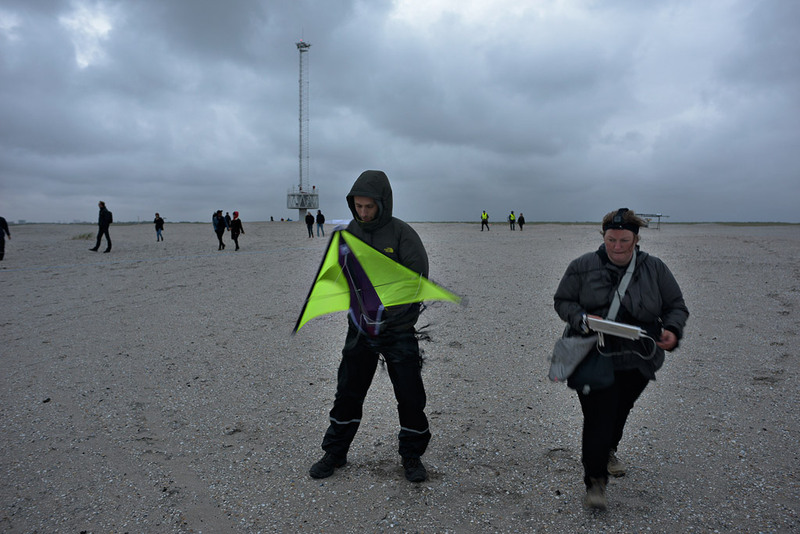 Marije Baalman is an artist and researcher/developer working in the field of interactive sound art. Since 2010 she works as a freelance artist and developer from Amsterdam and works as a hardware engineer at STEIM. 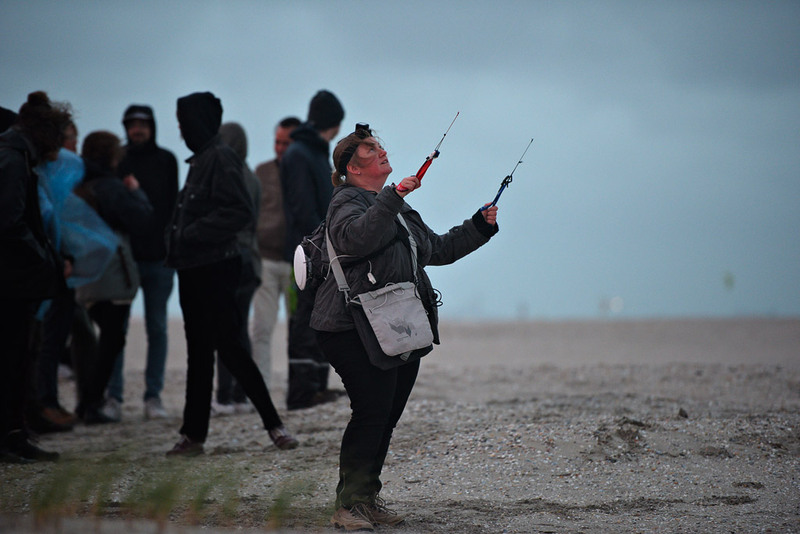 Her current research goes into the use of wireless networks for live performance, installations and interactive environments. In her artistic work she is interested in the realtime components of the work. To realise her works she mostly uses open source technology (software and hardware) and she is an active contributor to the open source community. 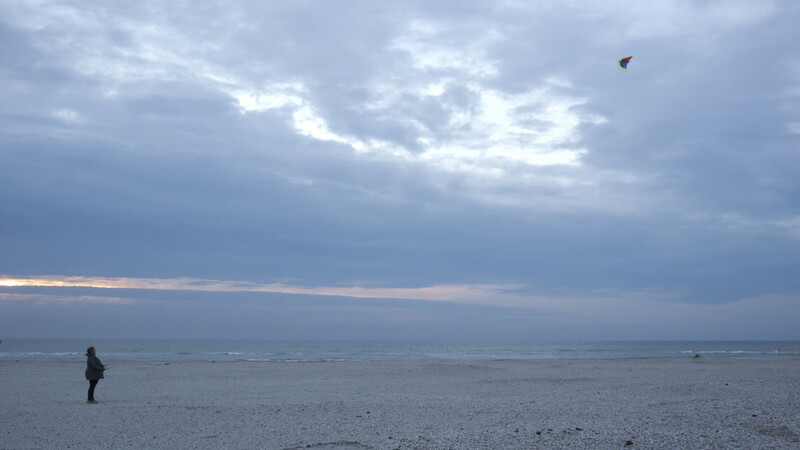 During her residency, Marije developed her project “Wind Instruments”, in which a kite fitted with sensors is transformed into an electronic musical instrument. 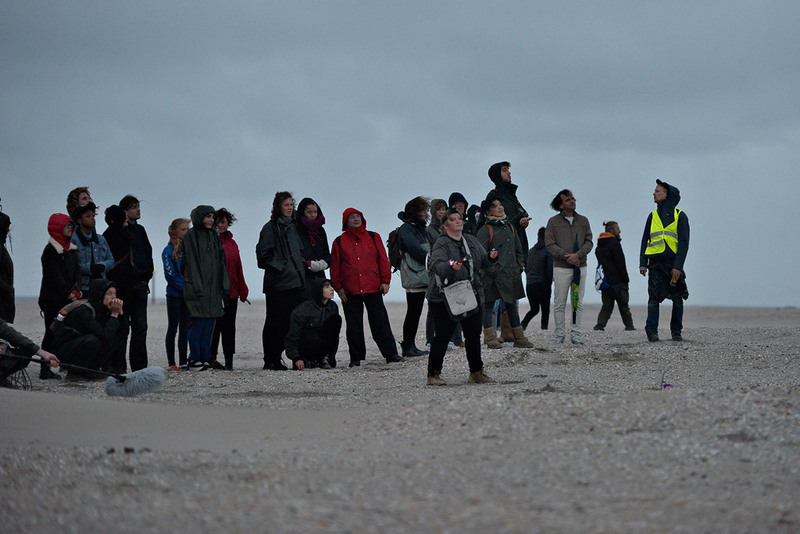 The outcome of the residency was presented in cooperation with Satellietgroep and TodaysArt at the Zandmotor.